Sean Szymkowski October 9, 2018 Comment Now! 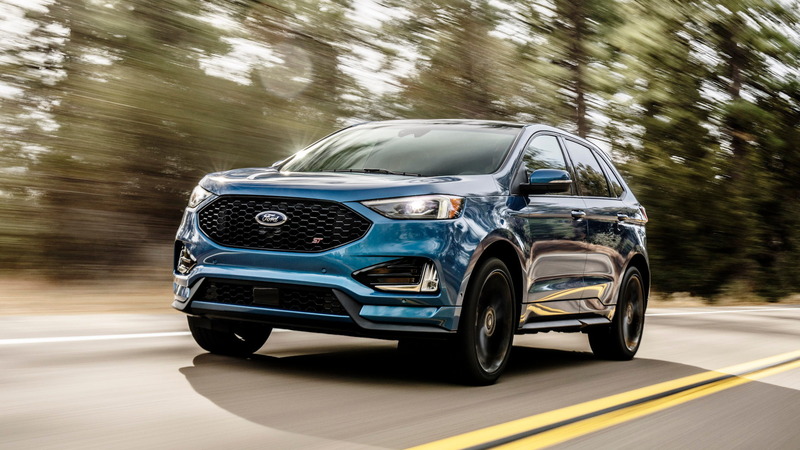 The 2019 Ford Edge ST pushes the Blue Oval into uncharted territory: placing an "ST" badge on an American crossover. 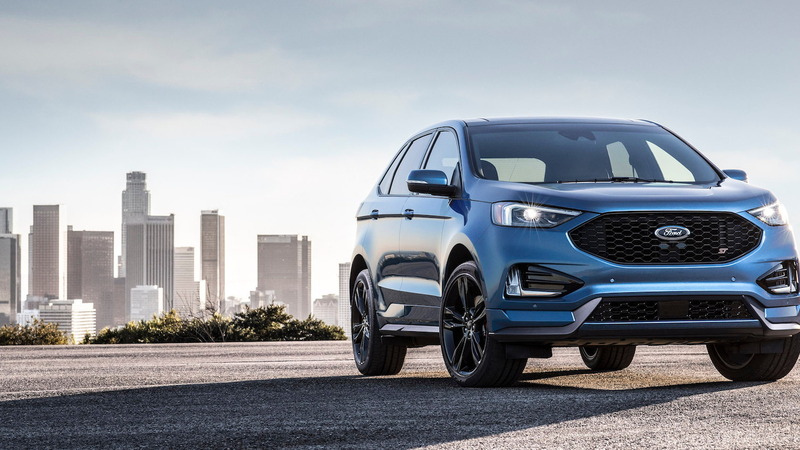 But, that might not be all Ford has in store for the performance crossover SUV segment because it appears a Ford Edge RS has a bit of life inside the automaker. 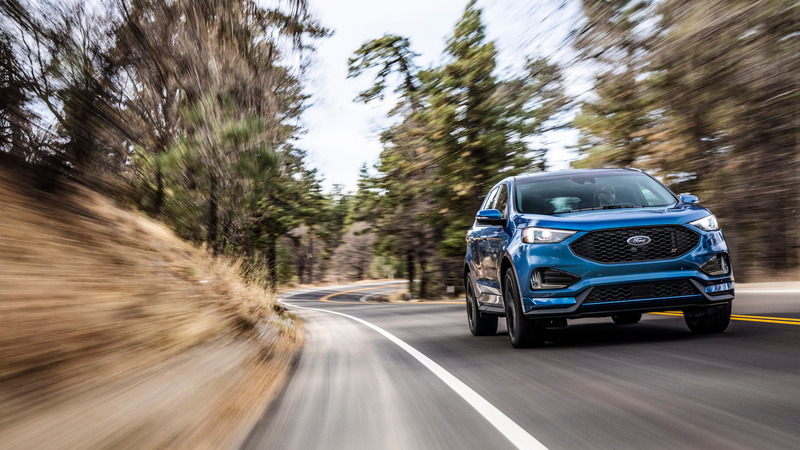 Speaking to Motor Trend, Ed Krenz, Chief Functional Engineer for Ford Performance, told the publication in a Tuesday report that the company has ideas to take the Edge to even loftier performance realms. What began as a hypothetical question quickly turned into a product that got engineers thinking. Krenz said an Edge RS would be a "white space" vehicle that wouldn't copy a particular performance crossover or SUV already on sale. He noted that the Edge is not a premium vehicle like many performance SUVs from Germany. Obviously, more power is a given, he said, and sharpened dynamics would be at the forefront. 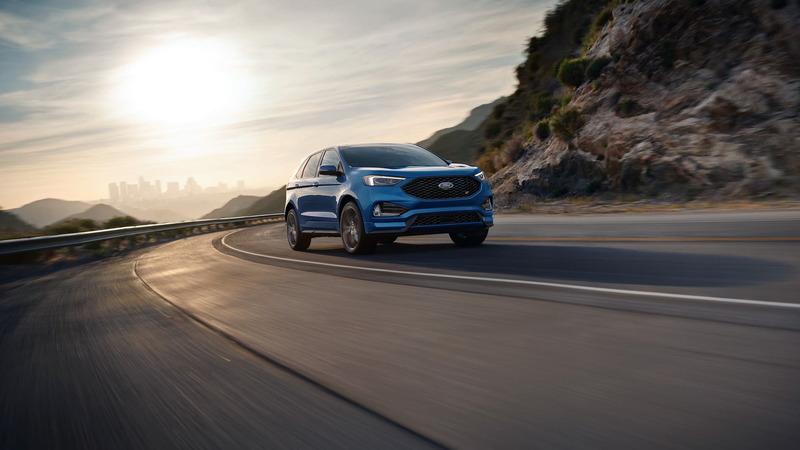 "That could be done through even more aggressive tires, more aggressive suspension setup, active dampers, torque vectoring," Krentz said, before noting Ford Performance knows how to do all of that quite well. As for power, Ford could tap the 3.5-liter twin-turbo V-6 found in in the F-150. The engine makes 375 horsepower and 470 pound-feet of torque in base F-150s and 450 hp and 510 lb-ft in the Raptor and Lincoln Navigator. 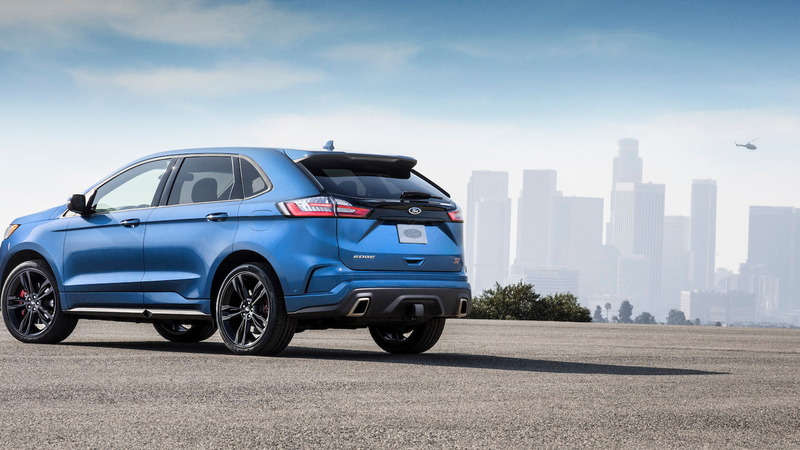 Would an Edge RS make up for a lack of performance-oriented Ford passenger cars? That's something we'll surely find out in the years to come.